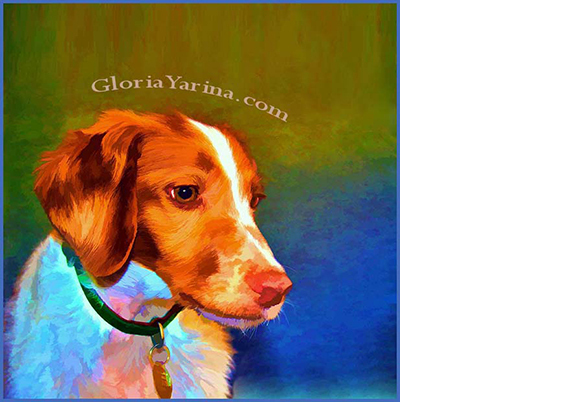 Capturing the smile of a dog in a photograph is something that dog lovers do all the time. I often carry a camera with me to photograph my dog Winnie and other dogs I see at the park or the neighborhood. Some weeks ago I watched a video class at Creative Live with photographer Rachael Hale McKenna and I was hooked. The patience and the kindness she has to create photographs with animals is amazing. 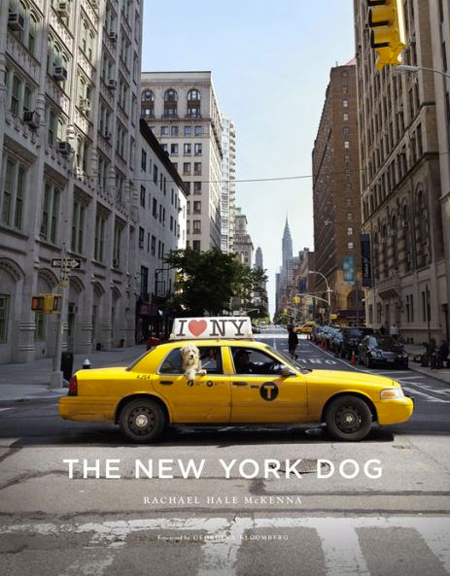 "Following in the paw prints of The French Cat and The French Dog, The New York Dog showcases Rachael Hale McKenna’s signature photographic style in the Big Apple. Capturing both the atmosphere of the city and the personalities of its canine residents, Hale explores the life of the New York dog from many angles, showing dogs taking walks, riding in taxis, lounging in extravagant apartments, shopping in boutiques, visiting spas, dining in restaurants, and much more. From purebreds on the Upper East Side to loveable mutts in Queens, The New York Dog celebrates the wide variety of dogs that live throughout all five boroughs of this great city." If you want to see Rachael in action, enjoy her video. To get awesome tips for photographing your dog, read this post from the Design Sponge blog about Rachael and then... get those wonderful pictures!